Football Manager is a series of football management simulation games developed by Sports Interactive and published by Sega. The game began its life in 1992 as Championship Manager. 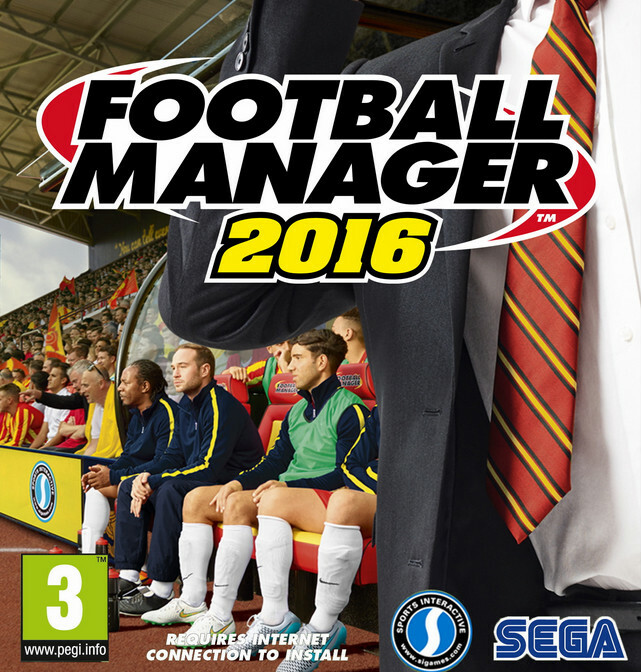 The latest version of Football Manager as of writing is Football Manager 2016, released on 13 November 2015. Two fonts have been used in the logo of Football Manager 2016, the “Football Manager” part is very similar to Futura Extra Bold Italic, and the “2016” part is very similar to manually obliqued version of Aachen Bold.